BOSTON, January 22, 2013 — The largest ski resort in Northern Europe has amplified the lighting and sound experience for its guests, with Technomad advanced audio loudspeakers as the centerpiece. 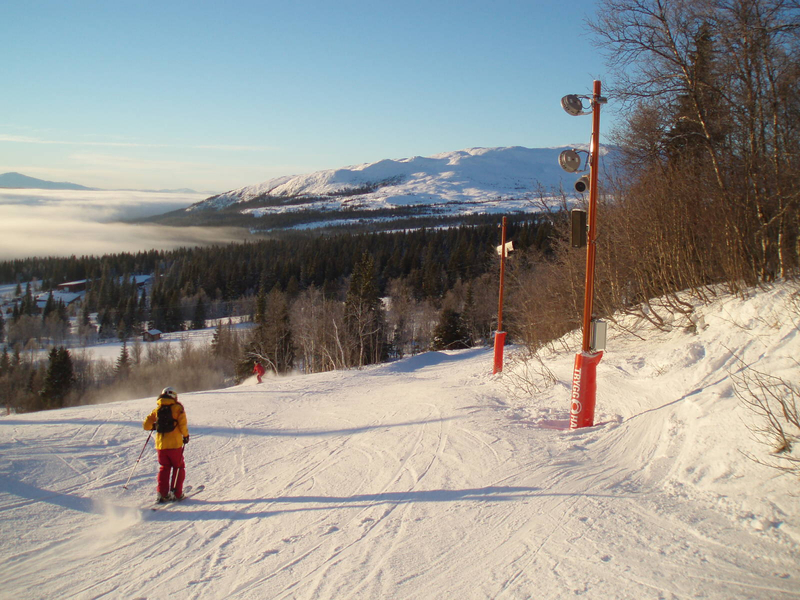 SkiStar, located in the Åre municipality in northern Sweden, is giving skiers an interactive experience on the slopes with its new high-quality, multi-zone entertainment system. 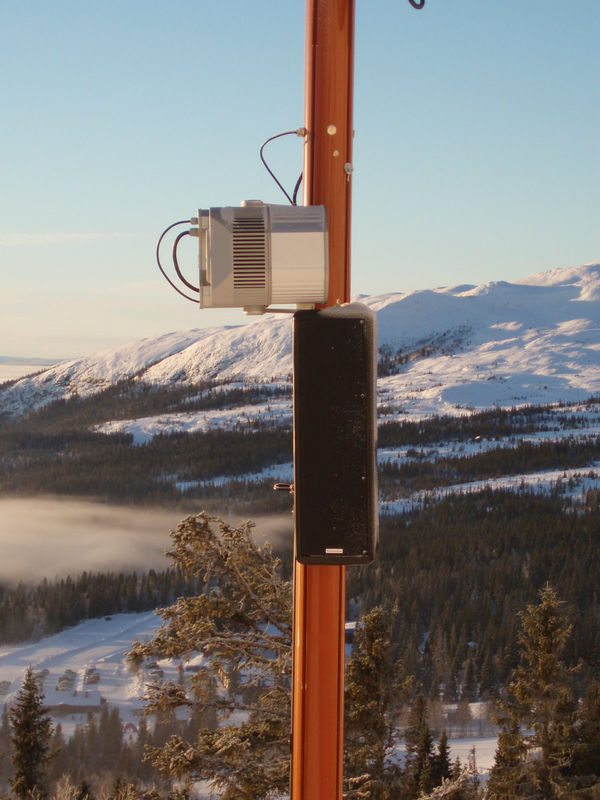 The Technomad loudspeakers, projected by systems integration company Watt & Volt Sverige AB, communicate the history of SkiStar and deliver atmospheric audio in eight locations. Watt & Volt worked alongside project leader Ljusarkitektur AB, which is responsible for the new lighting structure that accompanies the audio system. The complete, synchronized system delivers a captivating lighting and sound experience to skiers, with audio originated through zoned DMX-controlled MP3 players. Watt & Volt, which recently joined Technomad’s European dealer network, chose Technomad loudspeakers for their complete weatherproof construction and ability to withstand harsh outdoor environments — also noting excellent audio quality and broad coverage as benefits. Technomad Paris loudspeakers, which provide full-range audio output in a classic column design, were installed at locations where musical reproduction and exceptional bass output were required. Watt & Volt chose Technomad Vernal loudspeakers, the most compact model in the company’s portfolio, at stations where intelligible speech is a priority. Hamrin added that both models satisfy unobtrusive audio system requirements from SkiStar and Ljusarkitektur. The loudspeakers are installed alongside compact, protective, heated cabinets with built-in amplifiers to complete the outdoor installation. Future expansion plans include the installation of more Technomad loudspeakers at outdoor gondolas throughout the resort. The gondola systems will include battery-powered, RFID-controllable MP3 players built into ultra-compact, highly protective plastic cases.